CAPTION: Among those gathered for the 25th anniversary celebration of PATCH on Friday were, from left: June Pearse, who was among the first involved with PATCH when it began at Renz Correctional Center in Jefferson City in the 1980s; Coleen Scott, who is retiring as director of PATCH of Chillicothe after having served in that capacity for 22 years; Barb Burton, new director of the local PATCH program; Lou Cowherd, president of PATCH of Chillicothe, a non-profit corporation; and Ruth Beamer, who was also among the first people involved in the PATCH program when it began in Jefferson City. �It is devastating for a mother to leave her children. The children don�t understand. They just want their mom.� These are the words from a woman who was sent to prison in 1982 when her daughter was just five years old. For the 12 years that followed, Helen Martin remained within the confines of prison walls � far from the intimate moments that a child and mother typically share. But, through the efforts of a group of people who had the vision to keep communication open between mothers and their children, in 1984, Martin became the first female offender in Missouri to reconnect with her daughter through PATCH (Parents and Their Children), a program modeled after one already in place in California. PATCH is an organization dedicated to the children of mothers who are in prison and to providing the services necessary to maintain and strengthen family relationships during periods of separation due to incarceration. Martin was housed at the women�s prison in Jefferson City when she and her daughter became the first participants in PATCH. And, since that time, Martin has advocated the importance of the PATCH program. In 1986, when the Department of Corrections moved the women to the Chillicothe Correctional Center, Prison PATCH followed, establishing a visiting center in a single-wide house trailer on the grounds. Martin continued to participate. �Without PATCH, I would not have been able to have had the vision of who my daughter was,� she said. Martin, now living outside prison walls and having been employed in a management position with the same company for 16 years, continues to promote the benefits of PATCH. Last week, she returned to Chillicothe to share her personal experiences about the program which is now celebrating its 25th year. Accompanying Martin to Chillicothe was her daughter, the first child to participate in the Missouri PATCH program. The 25th anniversary observance was Friday at the Alaska House, in Chillicothe and was followed by a similar celebration at Chillicothe Correctional Center. 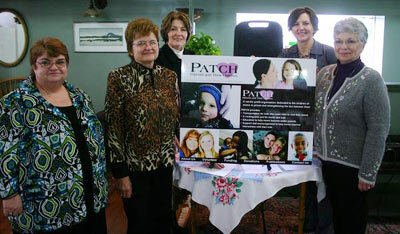 PATCH is a visiting program which allows children to visit with their parent. Although still in prison, the parents and children meet in a relaxed home-like atmosphere, in a place where the mother can fix a meal for her children, read a book, and give lots of hugs and kisses in a more intimate setting. �It was the most wonderful experience not just for me but for her,� Martin said. The trailer would display a Christmas tree at Christmas time, Easter bunnies at Easter and �all the things that make children think of home,� Martin said. This Friday, Oct. 16, will be a day of celebration marking the 25th anniversary of PATCH (Parents and Their Children), an organization dedicated to the children of mothers incarcerated at Chillicothe Correctional Center and to providing the services necessary to maintain and strengthen family relationships during periods of separation due to incarceration. The PATCH board of directors is inviting the community to a reception at 10 a.m. this Friday, at the Alaska House, 455 Locust Street, to celebrate making a difference in the lives of thousands of children over 25 years. A former offender who was very involved with the implementation of the PATCH program at CCC and her daughter, who was one of the first to receive a PATCH visit, will be present. PATCH provides parent education for offenders, PATCH visits in PATCH visiting rooms and transportation for children who need rides. PATCH staff members train volunteers to assist with supervision for visits and to pick up children for visits. Many children would not have an opportunity to visit their mothers in prison if transportation was not provided by PATCH volunteers. Through the years, many people in Chillicothe and around the state have made this program possible through financial and volunteer support. 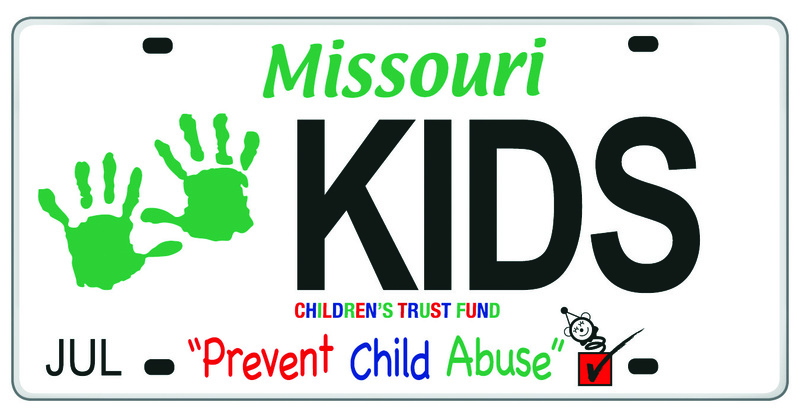 Volunteers have picked up children from all over the state of Missouri and have driven them to Chillicothe for visits with their mothers. 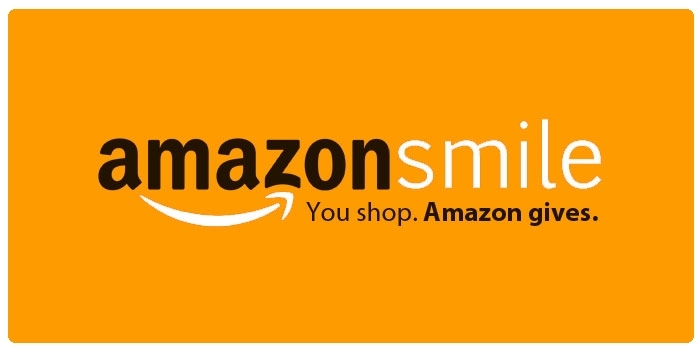 They have helped with fundraisers including recording laps at the annual walkathon, provided meals for PATCH camps and have organized toy drives or fundraisers at their churches to support PATCH�s work. For more information, contact Barb Burton, PATCH Director, 800-284-0145.